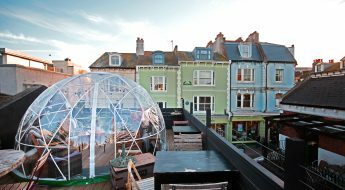 To celebrate the humble cucumber, quirky gin purveyors Hendrick’s have teamed up with a whole host of Brighton bars to bring you …drumroll… The Cucumber Exchange, where you can ‘pay’ for your beverages with free tokens honouring the delicious green fruit. Cash is so 2017, you know. 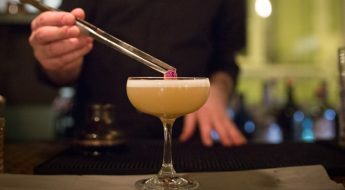 So head over to Hendrick’s UK Facebook page sharpish to secure your gratis token via the Messenger app, exchange it at a participating bar (listed below) and Bob’s your free Hendrick’s gin and tonic. Served with a slice of cucumber, of course. 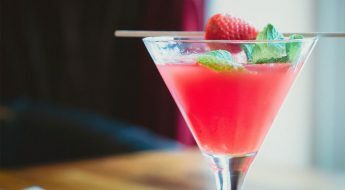 The spirit’s distillation process does include an infusion of rose and cucumber, after all. 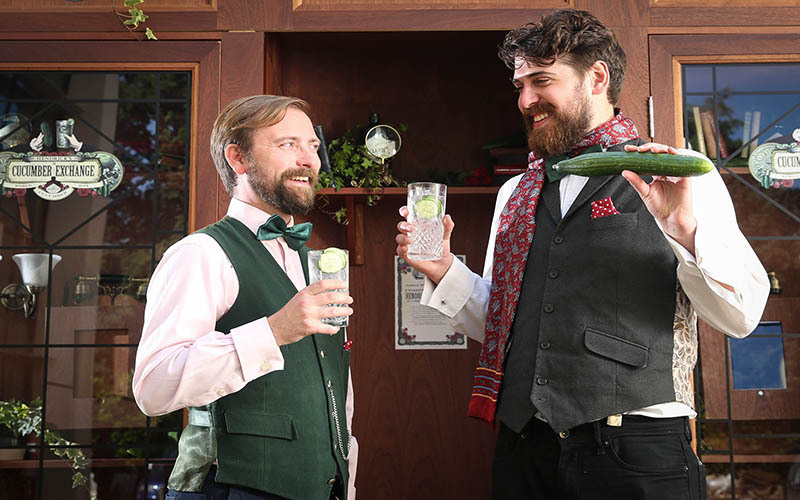 Your cucumber token will only stretch to a Hendrick’s G&T, not an entire round of beers, though. Sorry. 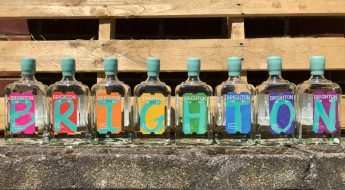 The free gins (one per person) are on Hendrick’s from Thursday 14th June (officially – according to Hendrick’s at least – World Cucumber Day) until Wednesday 20th June inclusive.